Violin Pegs Std. Ebo. 1/4 Med. 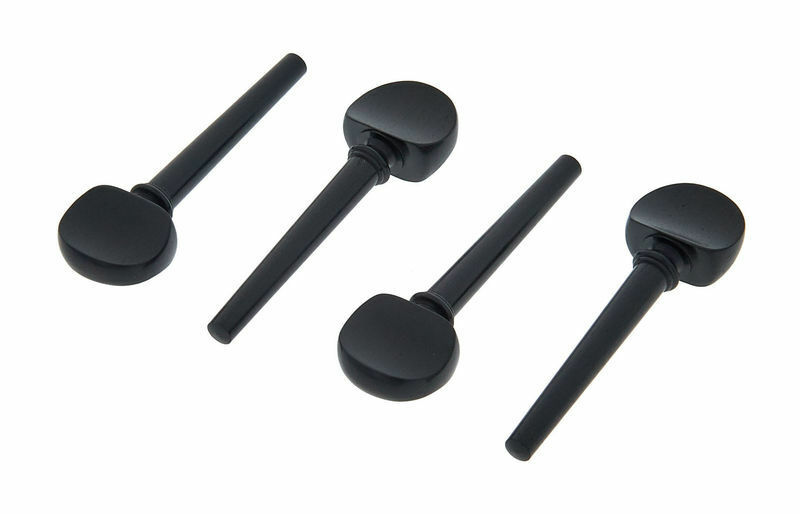 Violin Pegs Std. Ebo. 1/8 Med. ID: 400534 © 1996–2019 Thomann GmbH Thomann loves you, because you rock!